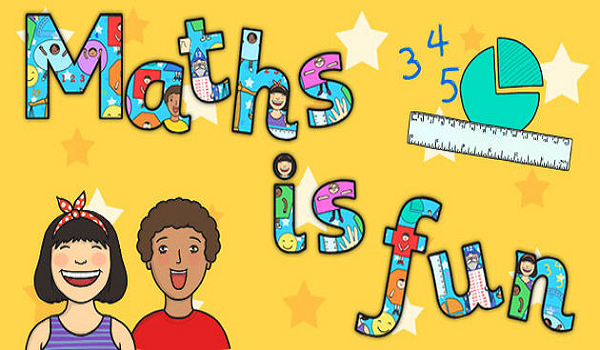 Next week year 2 will be taking their second SATs reading paper test and their SATs Maths tests. They will be taking the tests in small groups across the week and adults will ensure that the children are reassured, and tests are as stress free as possible. If you have a child in year 2, please make sure they get plenty of sleep and that you praise them for their hard work and effort.